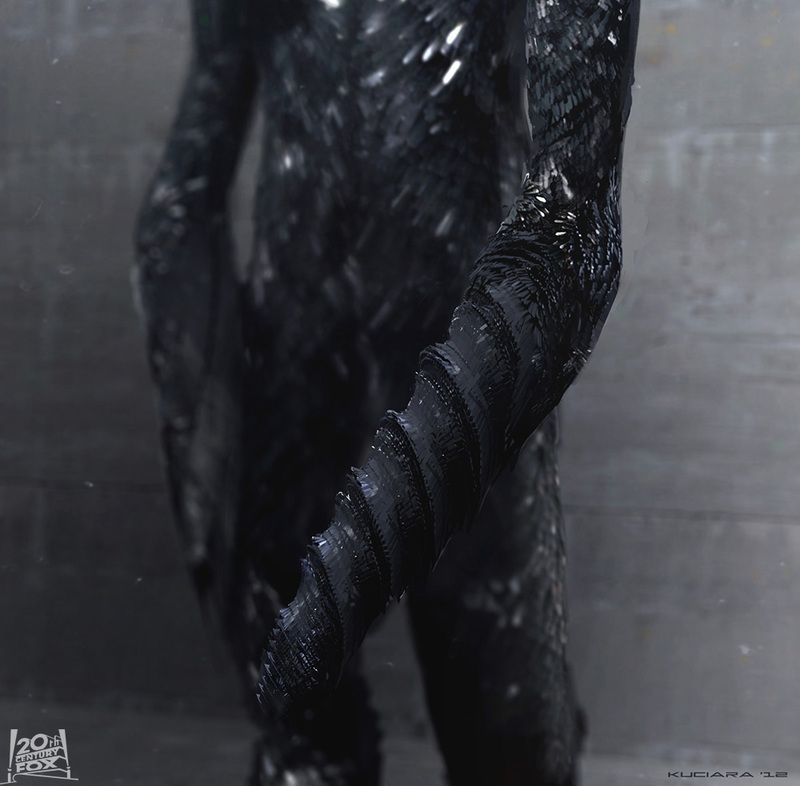 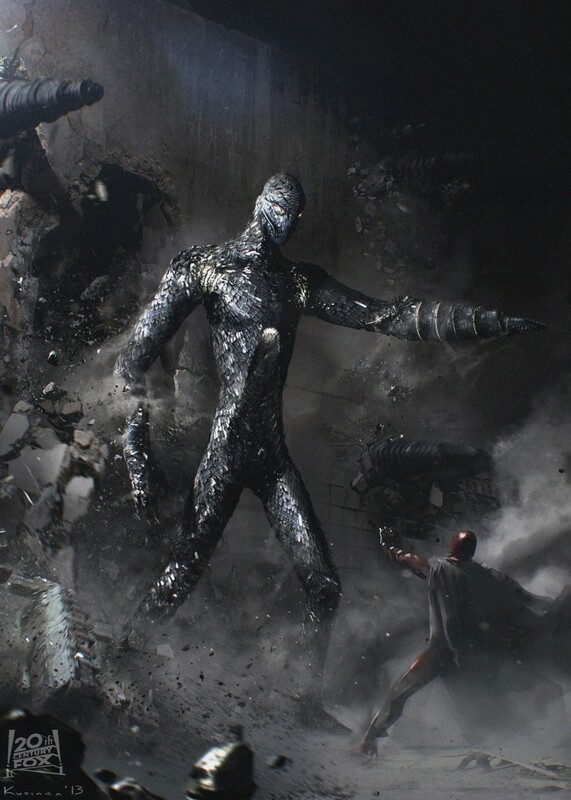 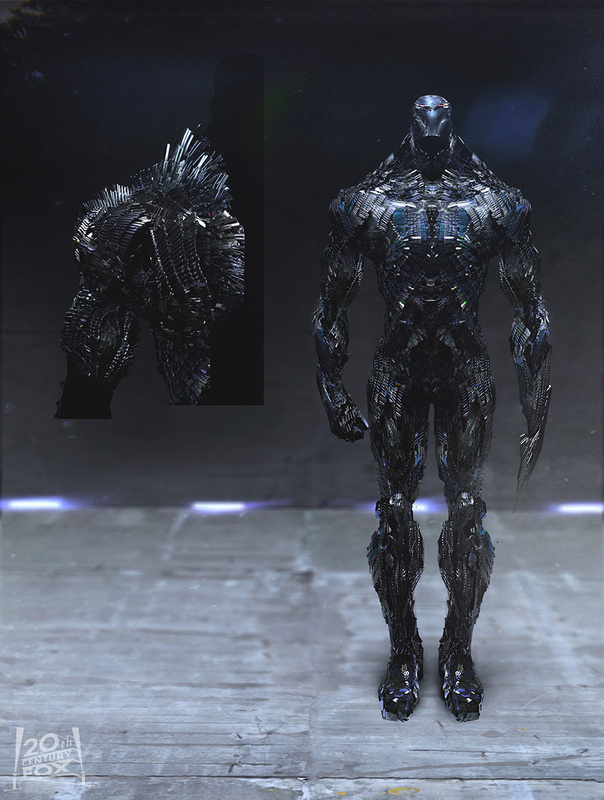 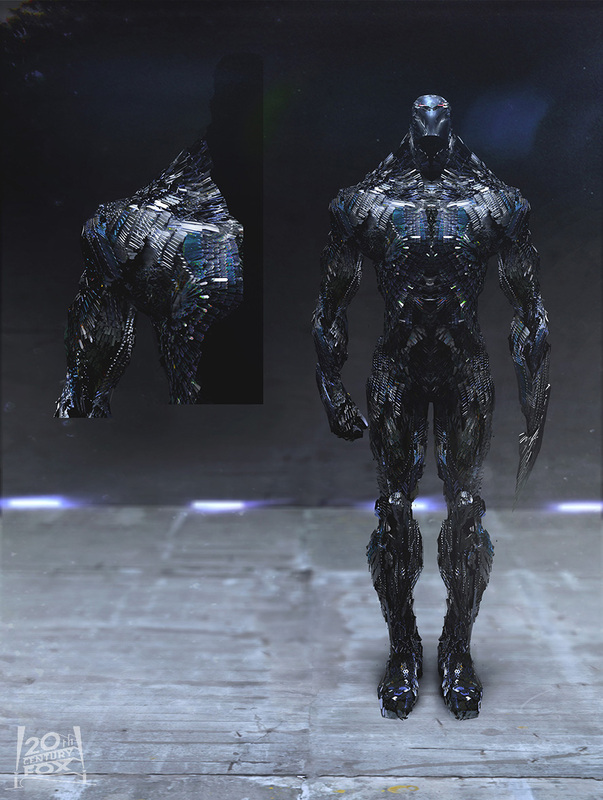 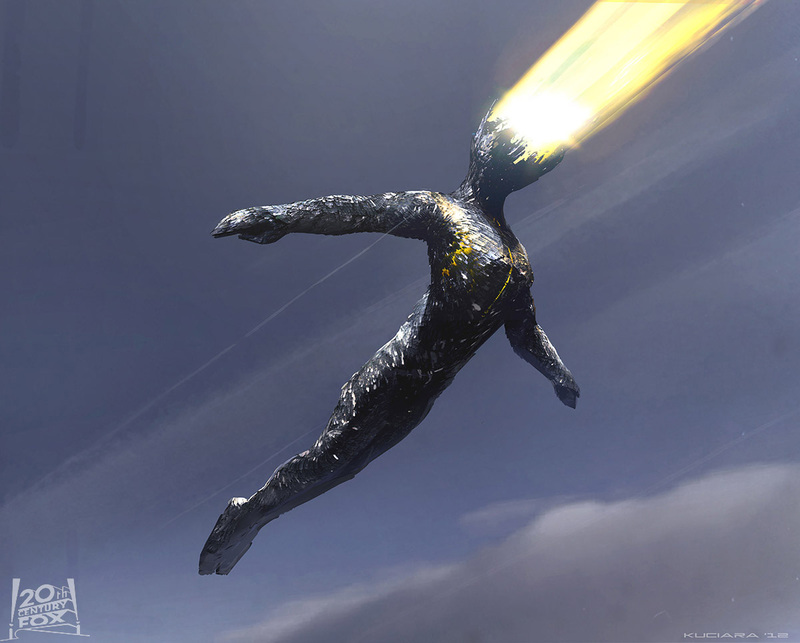 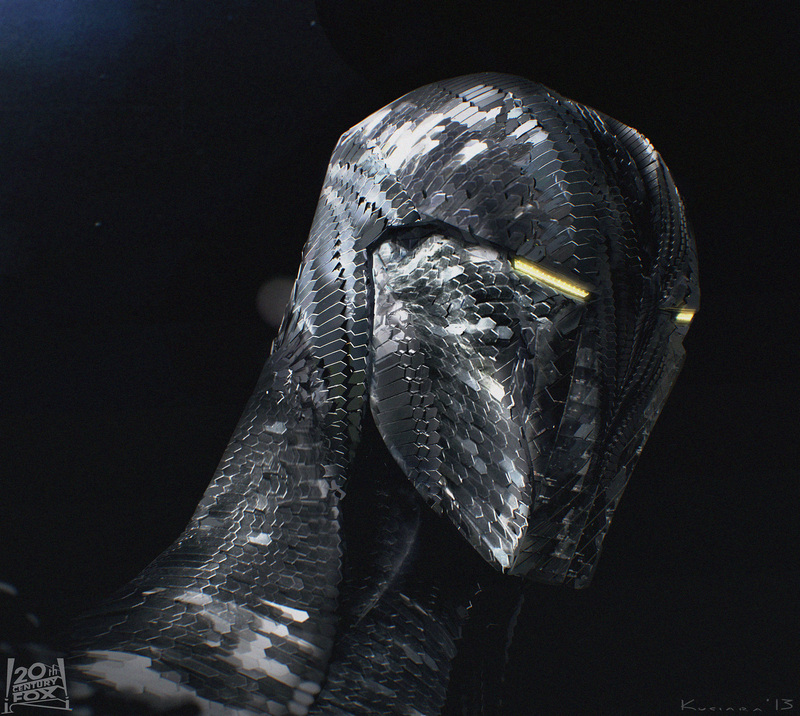 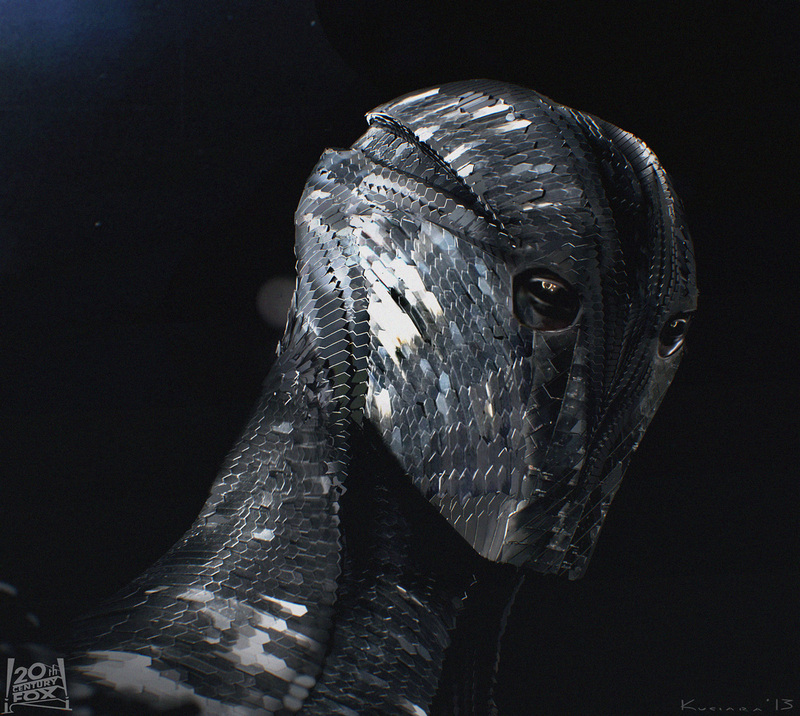 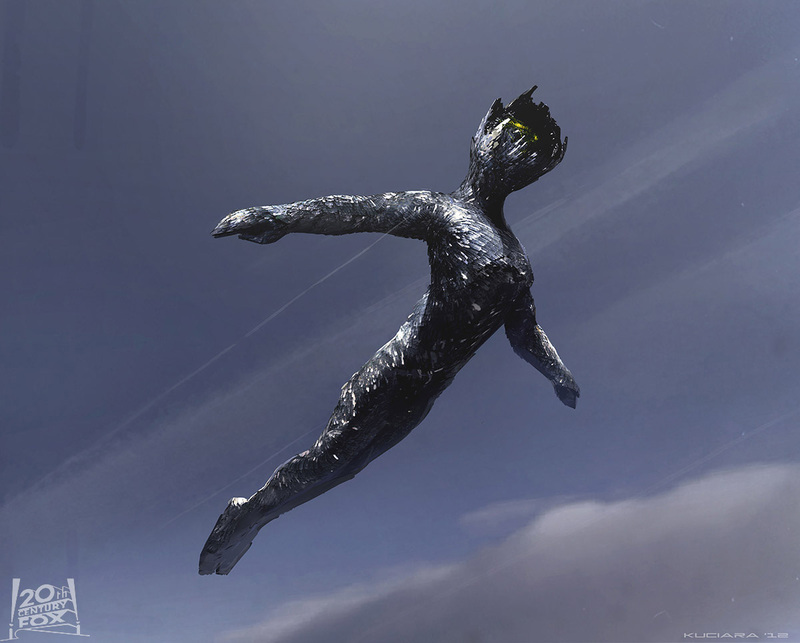 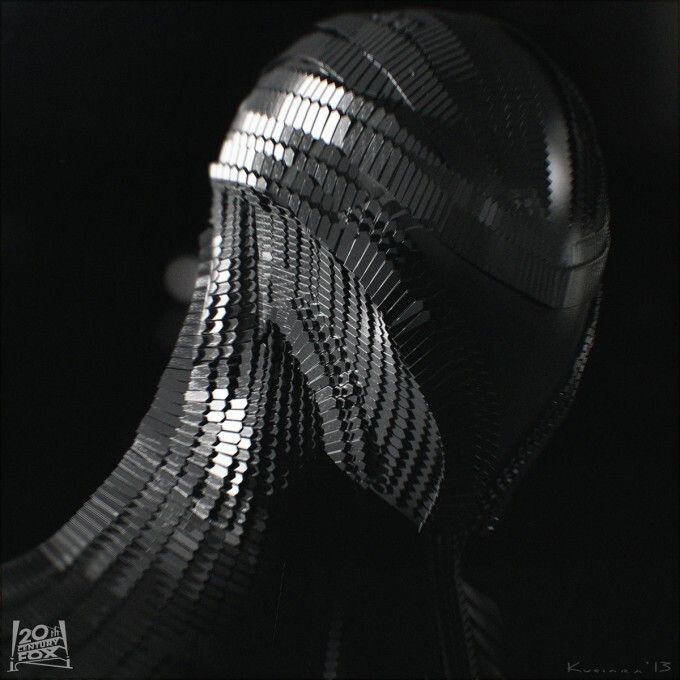 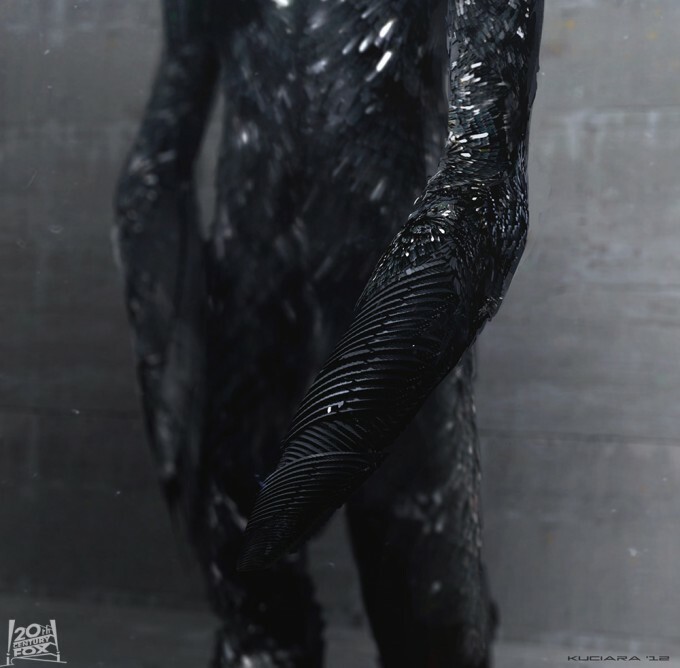 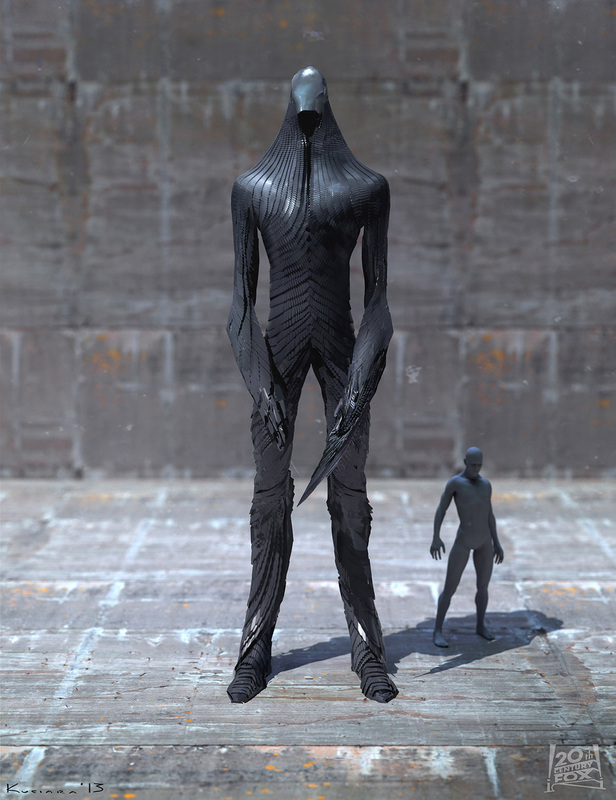 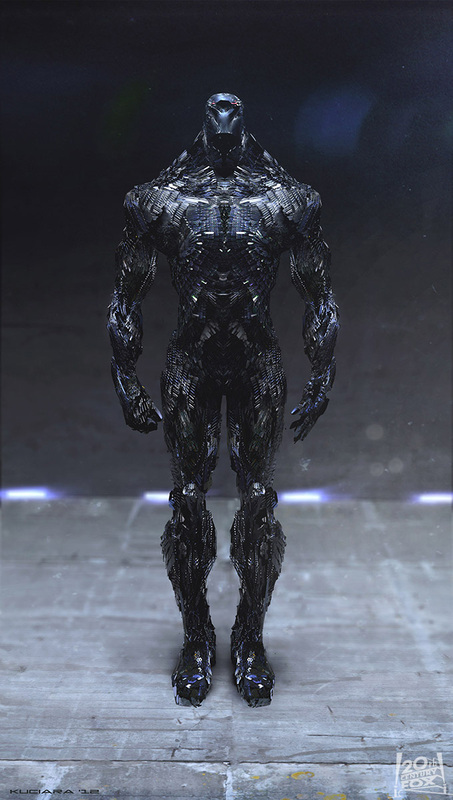 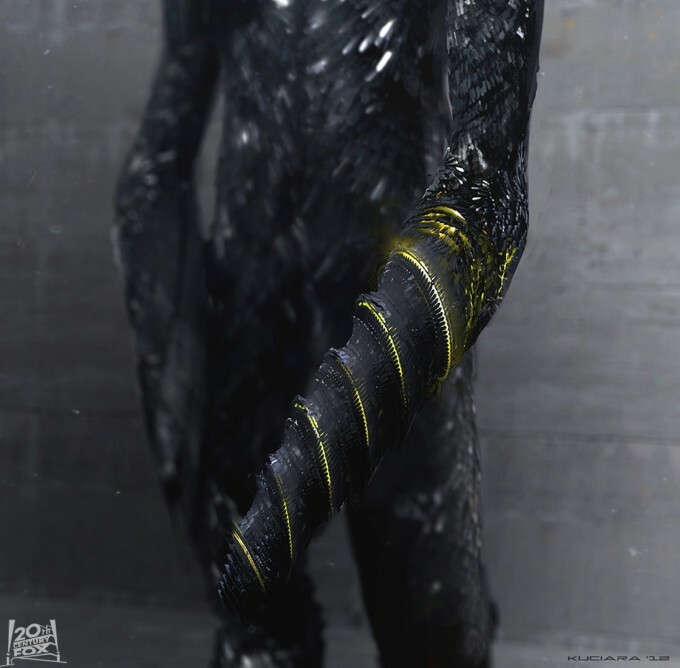 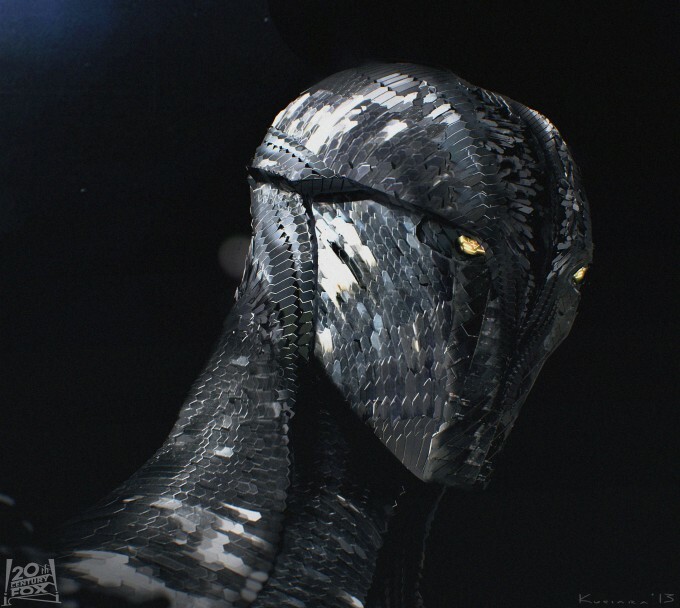 Concept Designer and Illustrator Maciej Kuciara has released some of the concept designs he created for X-Men: Days of Future Past. 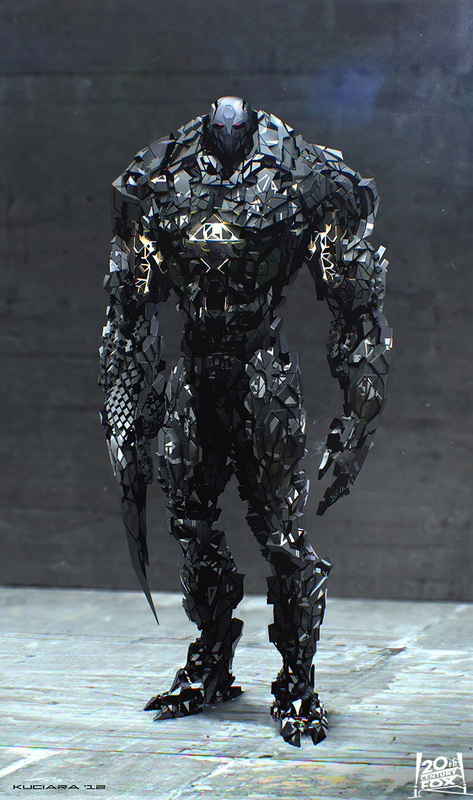 Kuciara worked with the team at MPC to create the initial designs for the Future Sentinels. 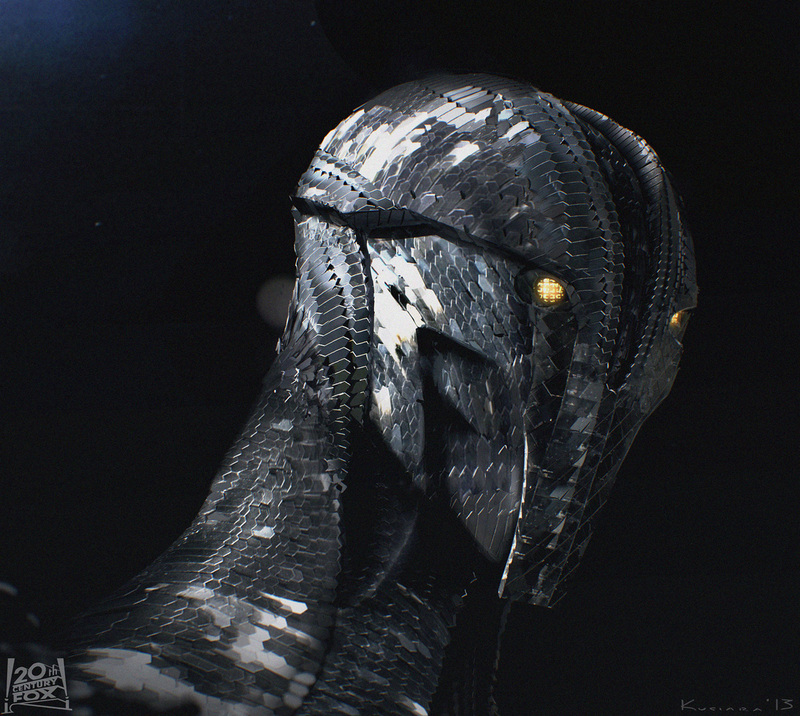 His design process involved using the replicator method in Modo. 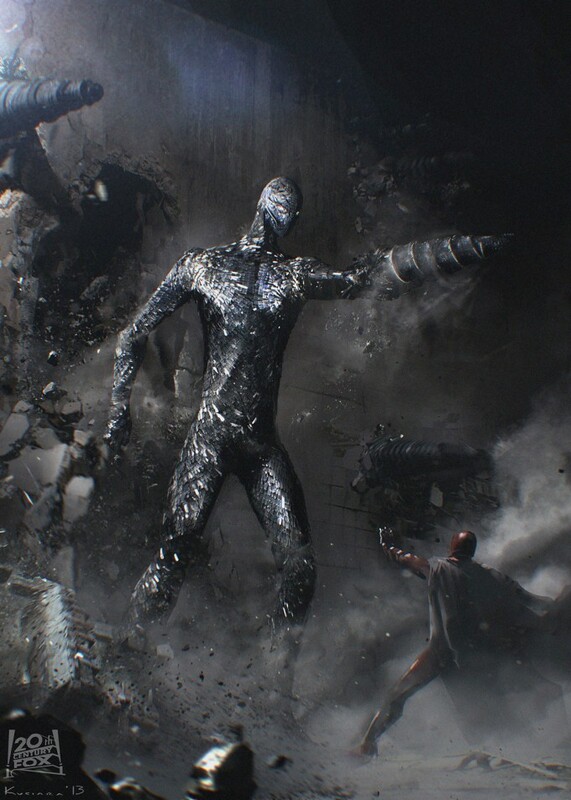 All images © Twentieth Century Fox/Marvel.